Which is the best value printing device for me? At Copiers Direct, your business needs are taken seriously. 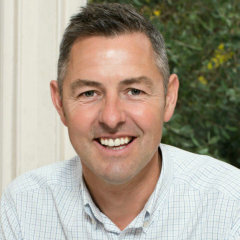 Listen to what some or our clients have to say about the service they have received from Chris. Ultimate value, fastest speeds and deepest security for today’s enterprise. Wireless printing and scanning to any mobile device that has a connection to the internet in colour or black. 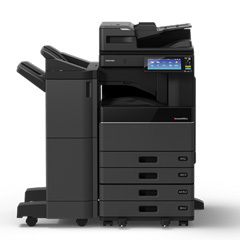 Let me show you how to get an MFP that jams less, is easier to use and costs less than your current machine to operate.